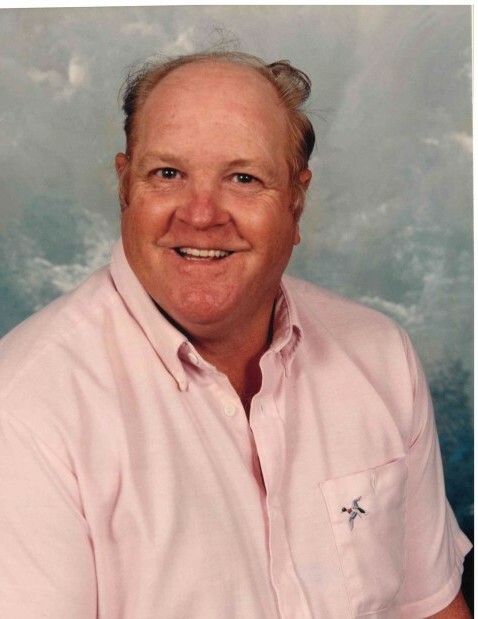 Melvin Eugene Troxler, 73 of Burlington passed away on Friday February 1, 2019 at UNC Healthcare Chapel Hill. Melvin was born in Alamance County on February 20, 1945 the son of the late Lacy Carroll Troxler and Claudie Clapp Troxler. He retired from Libby Hill Seafood and was a member of Altamahaw Baptist Church. In addition to his parents he was preceded in death by three brothers, Lacy "Butch" Troxler, Raymond Troxler and Wallace Troxler along with his two dogs Sam and Buffy. Surviving are his wife of 41 years Kay Stallings Troxler; a daughter Wanda Troxler; a son Jamie Troxler; brother Garland Troxler and wife Becky and a sister Lois Troxler. A Celebration of Life Service will be held at 3 pm on Thursday at Omega Funeral Service & Crematory Chapel. The family will receive friends one hour prior to the service at the funeral home and all other times at the home. Sign an online register book at www.omegafsc.com. Arrangements are in the care of Omega Funeral Service & Crematory.